Baxter Gardens will design and install all of your residential and commercial landscaping needs – both on-time and on budget. 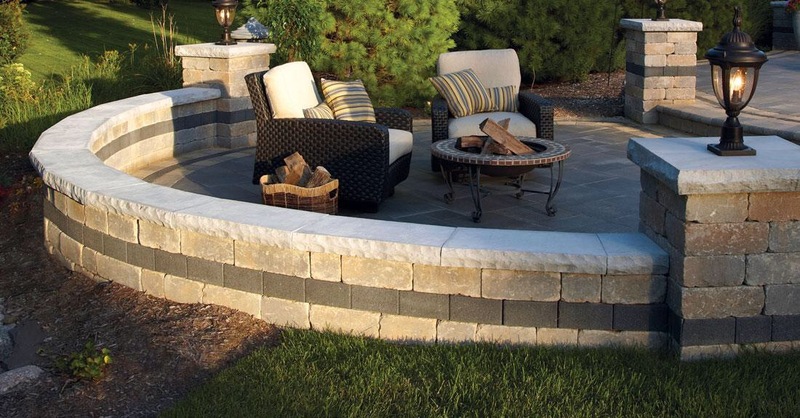 Let us design and install the perfect Patios, Walkways and Retaining Walls using the highest-quality materials for any outdoor living area. We offer design, installation, and maintenance programs on your new or existing irrigation and low voltage lighting systems. Keep your landscape beautiful with year-round service. We offer a full line of landscape and lawn maintenance services and solutions. A family owned business established in 1971 and located in West St. Louis County Missouri, Baxter Gardens is recognized as one of the premier landscape companies in the St. Louis Metro area. 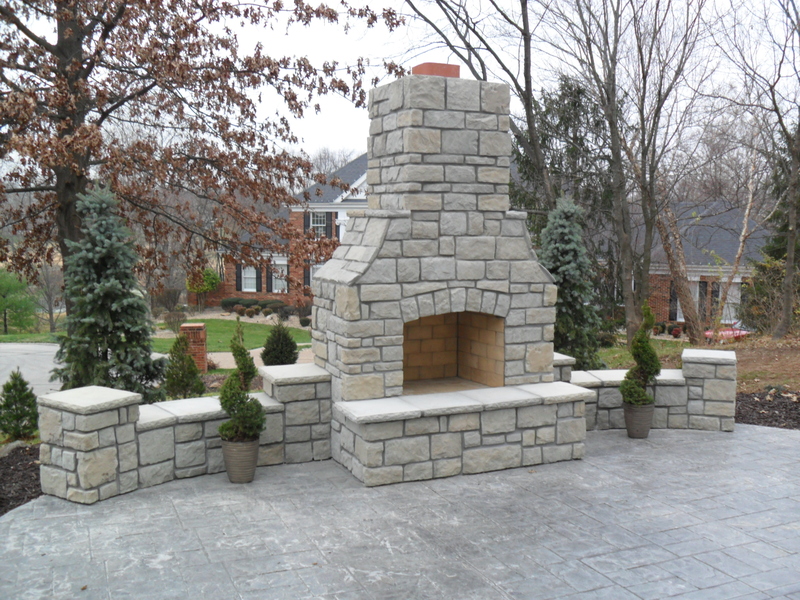 We are a full service landscape company offering a wide range of products and services. 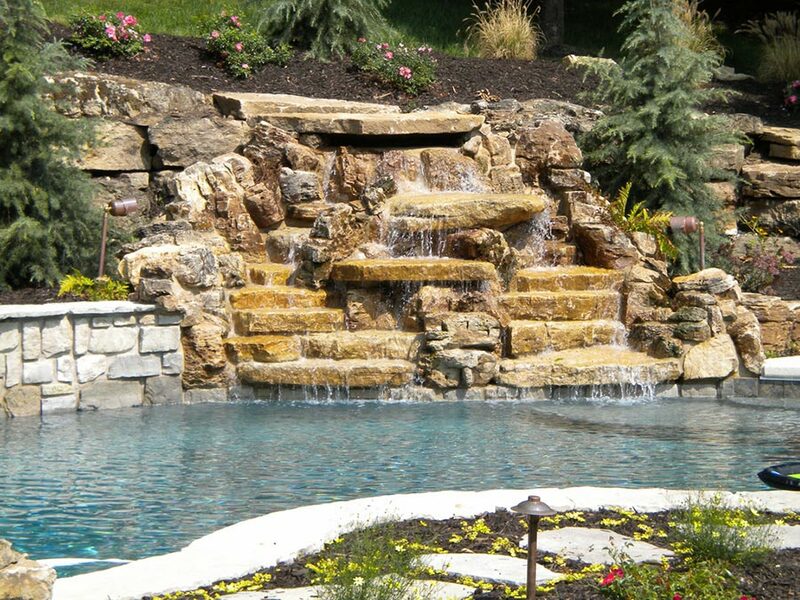 Our design and installation services include landscaping, irrigation systems, patio design, retaining walls, waterfalls and fountains, low voltage outdoor lighting and maintenance. We also have an extensive selection of trees, shrubs, perennials, and annuals to help bring your landscape alive. 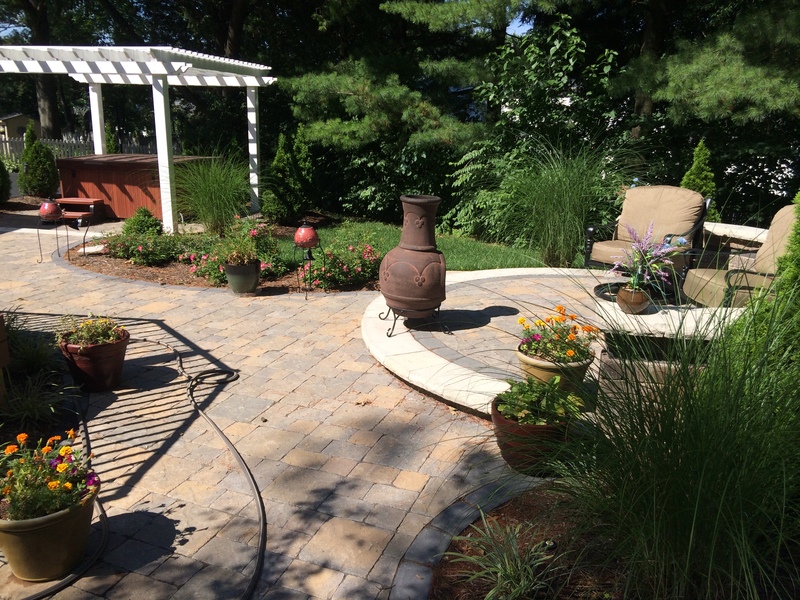 We offer custom landscape design and installation of planting as well as design and installation of patios, retaining walls, water features, irrigation systems, and low voltage lighting. Tell us what you need, and we will contact you about a FREE quote, based on your needs. Ornamental Pear was once the most sought after tree. The abundant white flowers, dark glossy foliage, and spectacular fall color made this tree undeniably desirable. In recent years, the Missouri Department of Conservation has been stringently working to alert people to the pitfalls of these pears. So what's all the alarm about? Find out why this one-time darling of street trees is now considered invasive and what you can plant instead. The first customer I sent 'Hummelo' home with, left the garden center with serious skepticism written all over her face. The plant looked nice and was super healthy. But despite the clean, bright green foliage, it was somewhat lacking from a retail standpoint. Needless to say, she took it home and was calling me the following spring to order more. 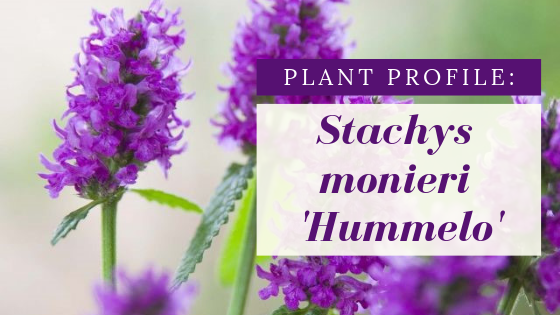 So what seemingly underwhelming plant became her favorite and also became the Perennial Plant Association's 2019 Perennial Plant of the Year®? Thank you for the pick of the crop! My neighbors were so delighted when they saw the quality of the trees that your crew planted today. I went over to see their excitement, and I too was delighted. Your company has always provided the best quality, creative design and service, beginning with Bill, and now with son, Chris. Thanks again for continuing to please your customers year after year, not only those who I've happily recommended, but more particularly me since 1975! Two homes, two magnificent landscapes! Thank you, S.L. Thanks for all your assistance! We are finally looking good again and enjoying one of our favorite places! !